Welcome to D & S Electric Services, Inc.
D & S Electric Services Inc. knows there's no such thing as "after hours" when you have an emergency. No matter the time, you can count on us. Our team of electricians is ready 24 hours a day to help with any of your electrical needs and make sure your issues are dealt with as promptly and efficiently as possible.We will respond quickly and fix your problem ASAP. Our technicians are licensed by the Texas Department of Licensing and Regulations. You will feel confident with our level of professionalism. All of our employees take pride in putting you, the customer, first. We'll treat your property with the respect it deserves. 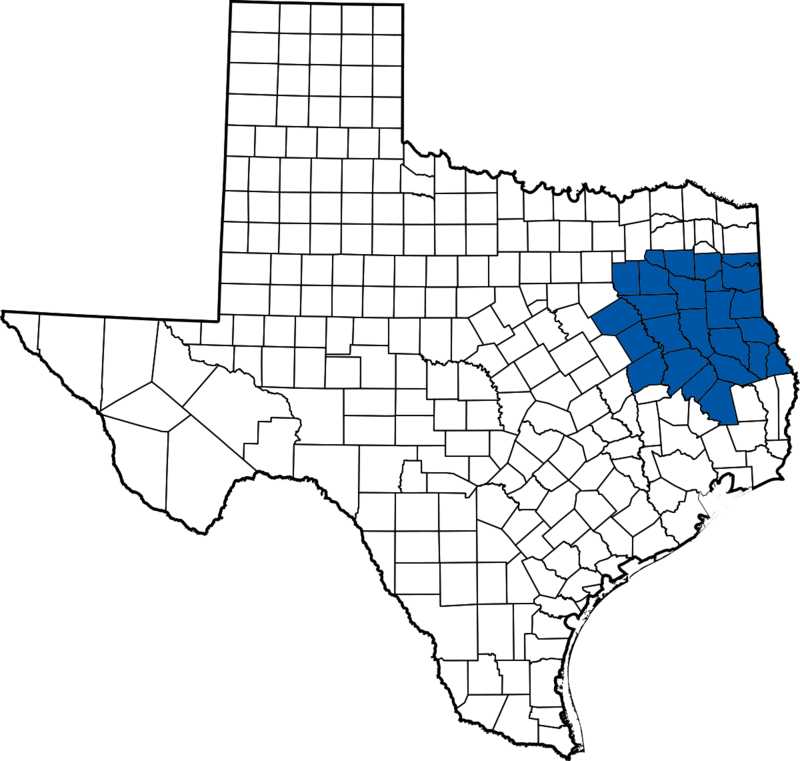 D & S Electric Services Inc. serves all of East Texas. Our fully stocked service trucks allow us to do the work efficiently and leave the job cleaner than we found it. Our technicians are friendly and will work with you to achieve your electrical goals. We give you the power to make your future bright. D & S Electric Services Inc. is what our customers deserve. We've worked in countless homes over the years, providing our customers the highest quality service available. If you're already living in your home but don't want your power cut off for too long, our electricians can create a thorough estimate as quickly as possible. Then, when it's time to do the work, we'll get it done with speed and attention to detail. A delay or interruption of your business day thanks to a faulty electrical system could lead to a substantial loss for your company. That's what makes it so important that you stay vigilant against even the most minor electrical issue. If anything arises, D & S Electric Services offers a 24-hour comprehensive array of commercial electrical services and solutions. © 2019 D & S Electric Services, Inc.